Your Dream Bathroom is only one call away !! Ocean Plumbing and Heating can help you to design and install the bathroom you’ve always dreamed of. We have been designing and fitting bathrooms for over 25 years, so we have a vast experience with bathrooms. 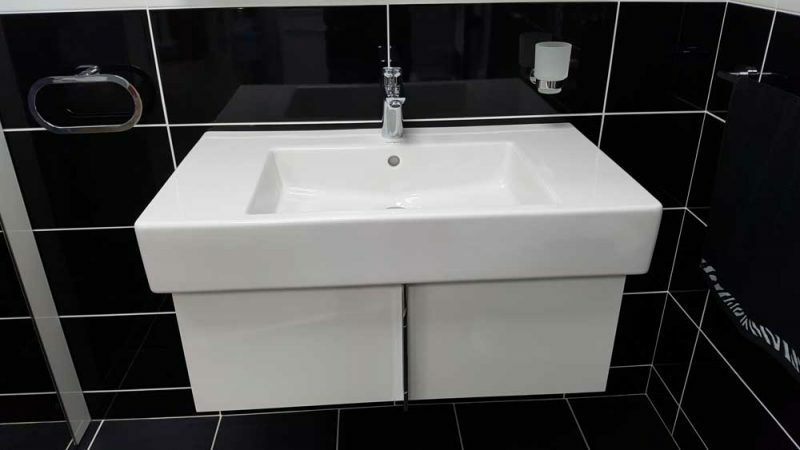 Whether you need a standard or luxury bathroom, our team will be happy to give you expert advice, ensuring the best use of your available space. We can also add baths, showers, wall hung toilets, basins and soothing lighting to your new or existing build. Complete installations or refurbishment work. Electrical work such a light fittings and towel rails. We can also remove your existing bathroom fittings prior to having a fresh installation. All waste materials will also be disposed of. Ocean Plumbing and Heating have a wide selection of available materials, meaning your bathroom design can be tailored specifically to your taste. We want to help you create a room that you are proud of, which also adds value to your property. Another incredibly popular service we provide is the design and installation of a wet room. This is a great bathroom alternative for homes that are limited on space. A wet room is highly practical, easy to clean and can add significant value to your house. It is also a much safer solution for anybody with a physical disability, as the entire surface can be kept at the same level. Whatever you have it mind, we can help to make it a reality. Ocean Plumbing and Heating is a trusted, family run business with customer satisfaction being our number one priority. We will work carefully to make sure your requirements are met and your budget is respected. 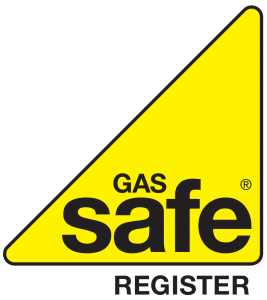 Currently, we serve Hertfordshire and surrounding areas, including Baldock, Royston, Stevenage, Welwyn, Hatfield, Arlesey, Shefford, Luton and Bedford. Get in contact with us to discuss further details or book a consultation. Alternatively, feel free to send an email by filling out the form on our Contact Page and we will get back to you as soon as possible.